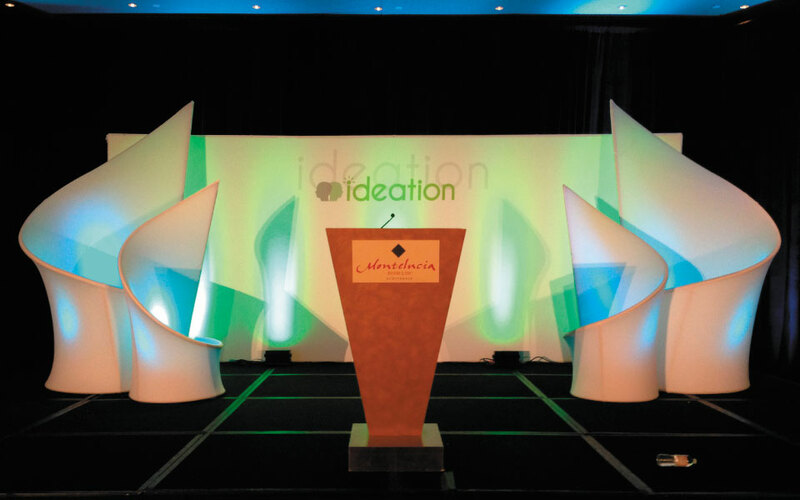 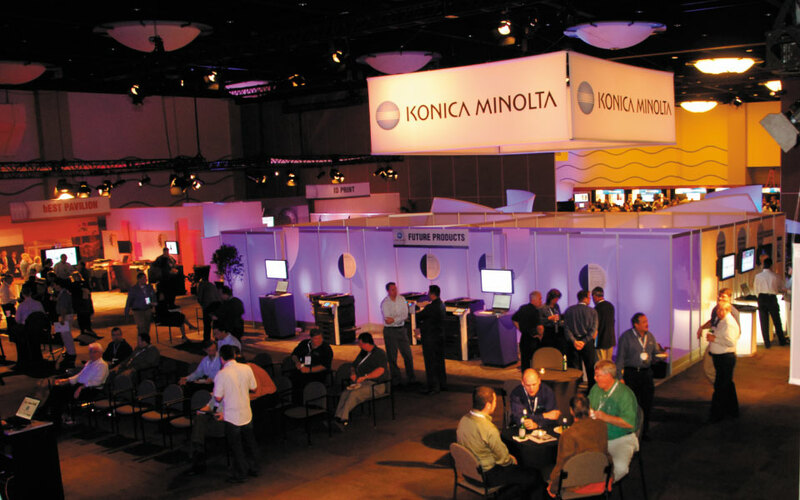 Specialty interactive displays are an effective complement to event marketing activities. 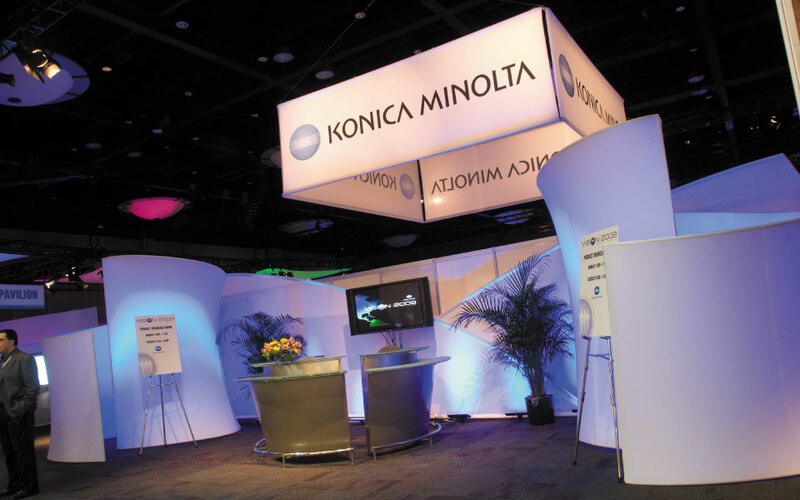 At trade shows, interactive displays used as “booth draws” generate interest, excitement and entertain show attendees, often drawing a crowd. 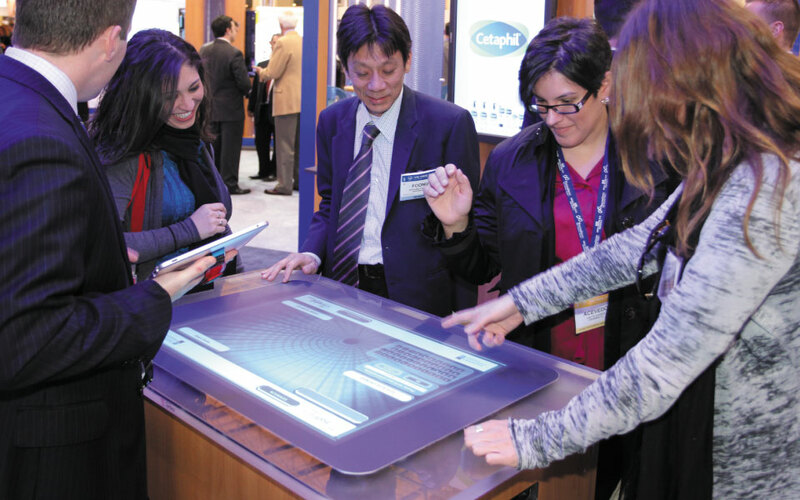 For Galderma, a unique Microsoft Smart Table allowed show attendees to enter their own contact information on an active touch-sensitive screen. 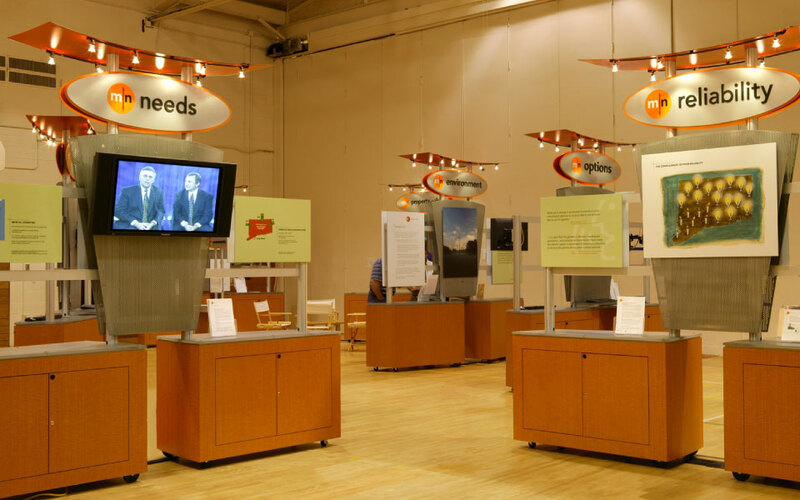 Not only did the Smart Table align with the iPad and plasma screen demonstrations by the sales staff, but it also provided an opportunity for interaction, creating a memorable experience.